April 13th Pro Truck Classic plus full racing program. 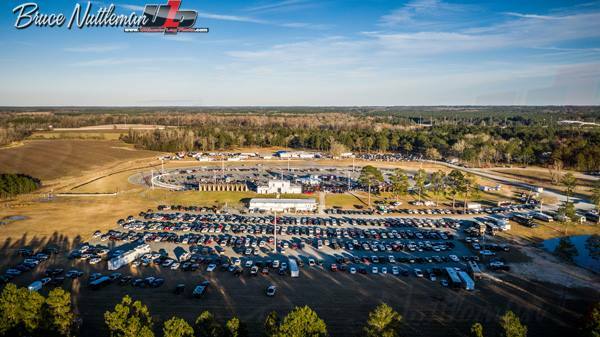 Crisp Motorsports Park is excited to announce the return of Pro Truck racing on Saturday April 13th. Crisp Motorsports Park will pay $1000 to win the SPATS event (10 minimun). In addition to the Pro Trucks we will feature a full program with Legends, Bandoleros and all local classes. Grandstand admission for adults is only $10 children 6-11 is $5. Pit admission for adults/drivers is $30 and children 6-11 is $10.